When you present, who is running the show? Be your best ally, GET CLEAR. 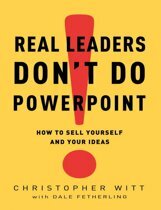 Sandra wrote this book because presenting in business is challenging. Those challenges kept her busy for years. She came to understand why presentations in the business lacked impact. This book is based upon decades of experience coaching leaders at all levels to connect with themselves and their message. It's the story of how she discovered the missing link to delivering a presentation worth hearing. 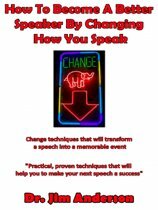 Written by a Distinguished Toastmaster, Master Practitioner NLP (Neuro-Linguistic Programming®) and sought-after speaking coach and communication trainer. 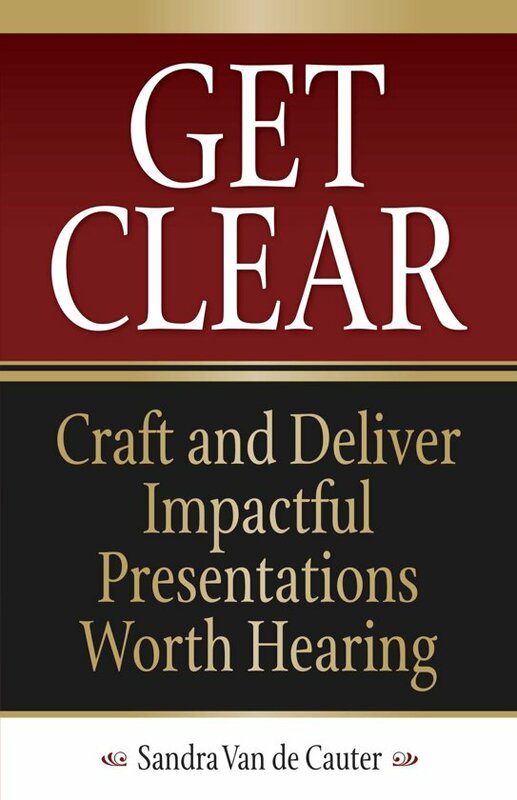 This process of awareness will transform your next presentation. Learn for yourself. It only takes one person to Get Clear, You! Communication Skills: The Ultimate Communication Skills Guide, How To Easily Win Friends And Influence People, Increase Your Communication Skills Now!